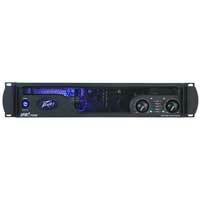 IPR2 Series amplifiers are designed with a resonant switch-mode power supply and a high-speed class D topology that yields the highest audio resolution and efficiency available. 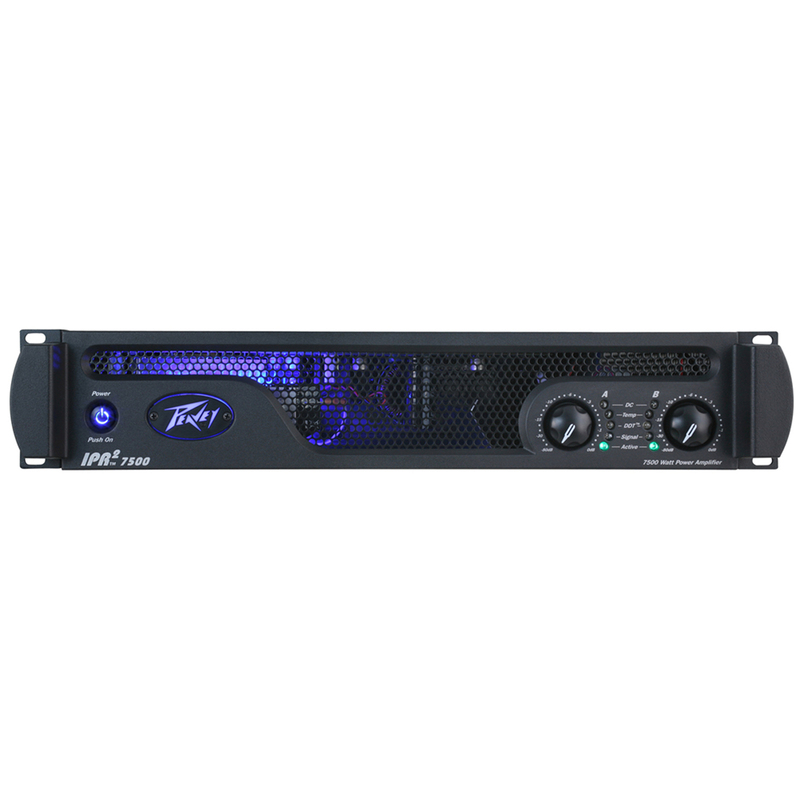 This revolutionary amplifier offers the sonic superiority and unsurpassed reliability for which Peavey is famous, in an extremely efficient and lightweight design. Advanced technology and extensive protection circuitry allow operation with greater efficiency into difficult loads and power conditions. The DDT™ (Distortion Detection Technique) circuitry ensures trouble-free operation into loads as low as 2 ohms. DDT protects drivers and ensures that sonic integrity is maintained, even in extreme overload conditions. The IPR2's high-efficiency design allows the amplifier to operate at very low temperatures, and does not require massive heat sinks to cool.